This movie was a bit of a let down from the other movies. It didn't quite have the same pop to it. 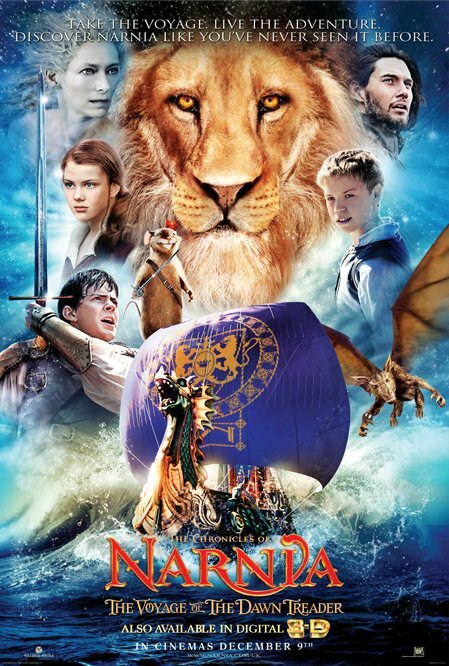 Voyage of the Dawn Treader was never my favorite of the books so I'm not surprised that it isn't my favorite movie either. It is just too much wandering around and getting lucky.